A mobile responsive website conversion from Joomla to WordPress for Law Fund’s Campaign for Equal Justice. 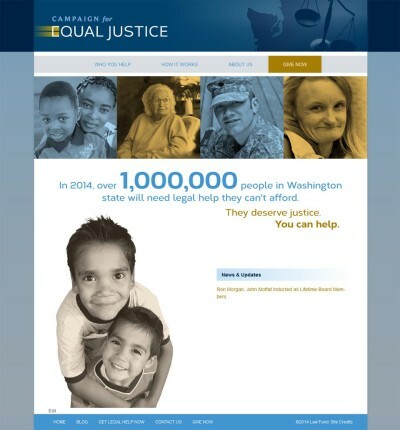 The Campaign for Equal Justice is Washington’s annual fundraising drive for civil legal aid. In 2014, over 1,000,000 people in Washington state will need legal help they cannot afford. 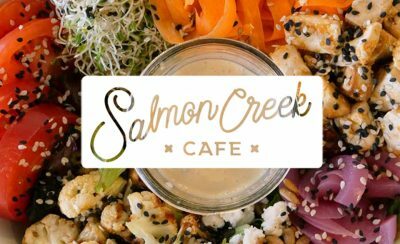 The new site includes a refreshed logo and color palette. The information architecture was greatly simplified. And staff now find it easier to manage content with WordPress. A co-branded, companion endowment site was launched simultaneously to promote planned giving.